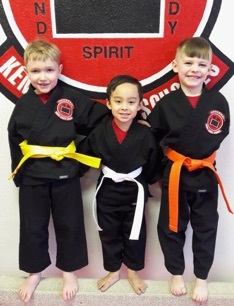 KID'S KARATE IN COLORADO SPRINGS TEACHES DISCIPLINE & SELF CONFIDENCE!! 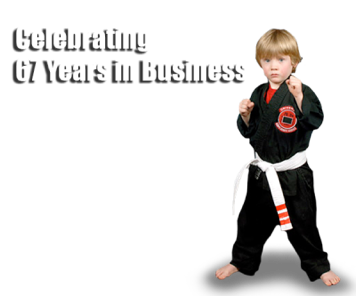 Experience the Best Karate School In Colorado Springs! See results in no time! We are conveniently located on the west side of Colorado Springs, Colorado. 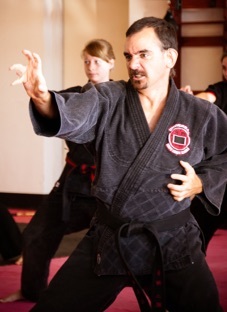 If you want to get in shape with Kids Karate, Ladies Kickboxing Fitness and Adult Self Defense then Universal Kempo Karate - Westside Branch is the perfect place for you! self defense, weapons, boxing skills and ju-jitsu. Our school packs a serious punch... Your child will develop mind-blowing physical strength and agility while learning the important principles of self-defense and self-respect.